It’s the only product ever to receive an overall rating of 5/5 across our panel of reviewers. Come and see just what makes Ergobaby’s innovative carrier such a success with mums and dads around Australia. We’ve told you about the pure ingenuity behind Ergobaby’s Adapt Carrier, which comes with an adjustable waistband (for extra lumbar support), three carry positions for bub (for extra fussy days) and an ergonomic design (for extra comfort). But we wanted you to see for yourself. So last month eight of our Babyology readers were treated to their very own Ergobaby Adapt Carrier to test out. 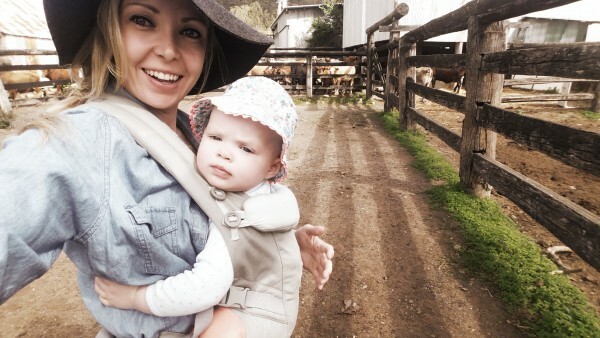 It comes as no surprise that the Ergobaby Adapt Carrier met with rave reviews. 8/8 of our reviewers would recommend the Ergobaby Adapt Carrier to a friend. 7/8 of our reviewers gave the carrier a 5/5 for ease of use. 8/8 of our reviewers gave the carrier a 5/5 or a 4/5 for comfort for both baby and parent. 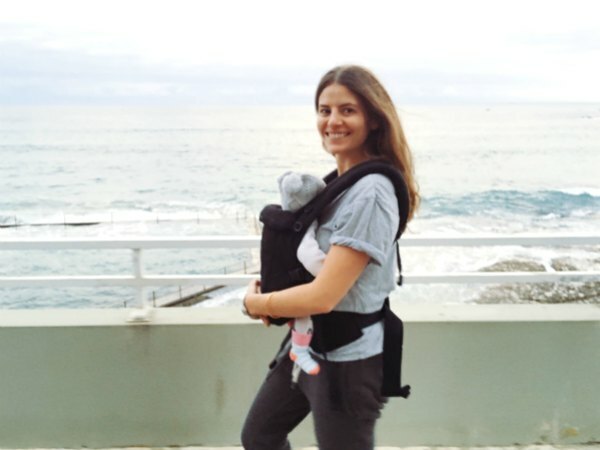 8/8 of our reviewers gave the Ergobaby Adapt Carrier an overall rating of 5/5. The results speak for themselves. But our parents had plenty to say as well. From taking care of errands around the house to going for walks with the family, all agreed that life was just easier with the Ergobaby. One of our reviewers used the carrier to bring home baby from the hospital while others hit the busy streets and small cafes with ease and freedom. Working mum Sarah managed to not only fly with her son in the carrier but also attend a conference standing or sitting with him in the carrier for the entire day. 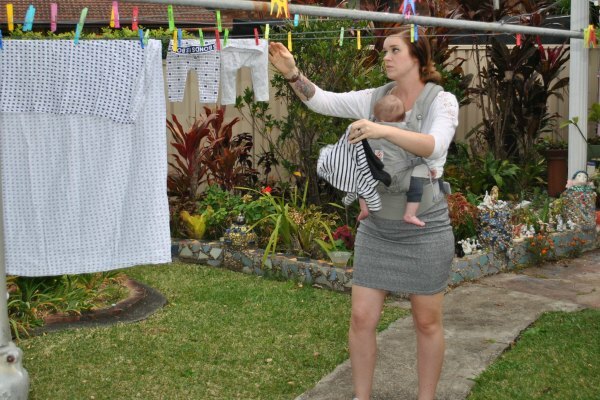 “It has helped streamline my life as a mum and as a business owner,” she explains. This freedom is what all parents want from a carrier. 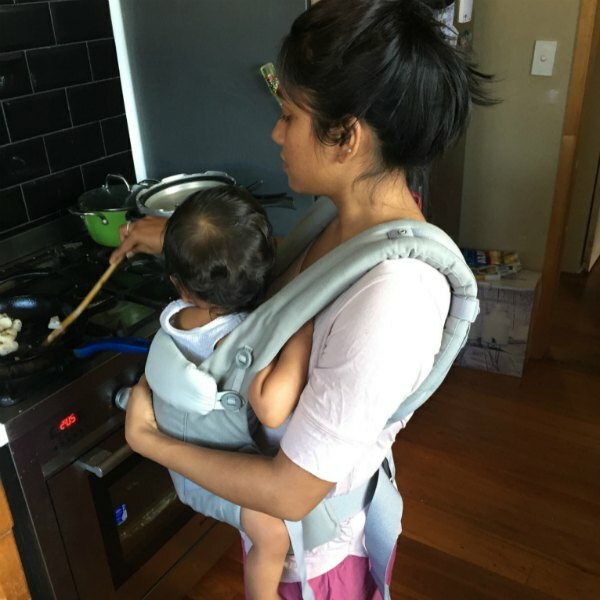 We are so pleased our readers loved their Ergobaby Adapt Carriers and hope these reviews help you decide on which carrier is the right choice for you and your growing family.